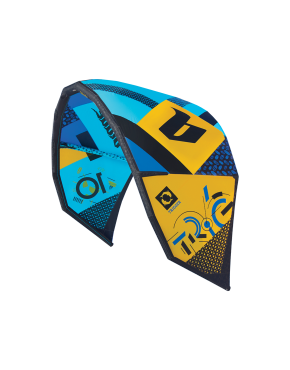 This year we’re celebrating 10 years from the day Trigger was presented to the kitesurfing community. In these 10 years, we have learned a lot about you and about ourselves. 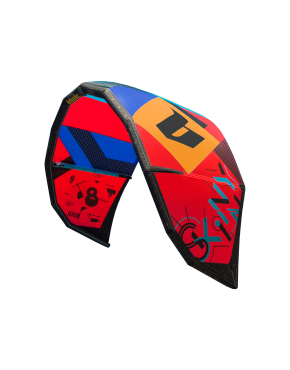 Thanks to your embrace, your loyalty and yes – also your criticism, we have been able to bring you a better kite each year, tweaking the features that were most important to our riders. For the Trigger’s 10th gen we did something utterly incredible: nothing. Okay, almost nothing. 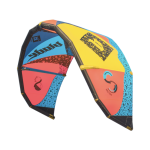 We kept all the core characteristics that have been a crowd favorite from day one – agility, quick turning, massive hangtime – and added a little something extra for each kite size. For example, for the 7m we added stability in high winds. The 9m has been beefed up with even more hangtime and the 14m received extra power on the low end. This past decade had been one crazy ride and we would like to thank all of our Trigger riders for being a part of it. Ride on! Package includes: kite, bag, pump and repair kit. 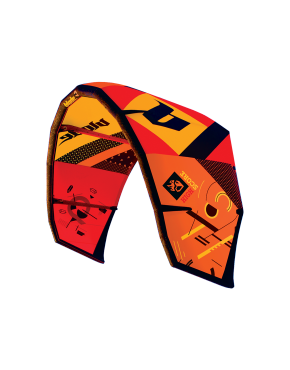 Free international shipping available for all kites ordered. 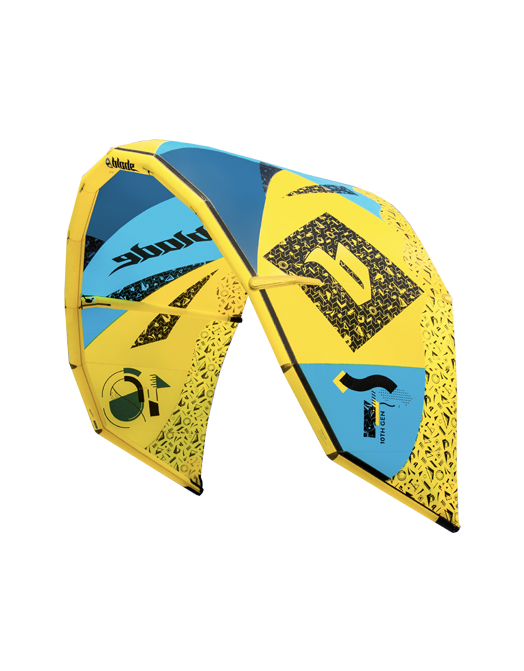 Free shipping not available for accessories, spare parts or any other non-kite items. Offer may exclude certain countries because of shipping restrictions. Bladekites.com will choose courier for shipment (Fedex, UPS, DHL, TNT, DPD or EMS). All shipments in Europe will be shipped from Austria by DPD and rest of the world will be shipped from Hong Kong or from China. Shipments in Europe include all taxes and VAT. For the rest of the world the customer is responsible for all taxes and customs duties. 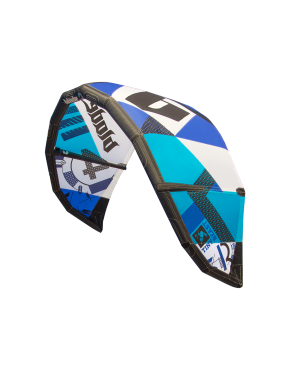 Bladekites.com assumes no responsibility for any extra charges due to foreign taxes and customs duties. Shipping rates frequently change and vary by country. We strive to make the ordering process as easy as possible and allow orders from just about every country. Shipping rates may vary from the rates quoted online. If there is a difference in shipping costs we will contact you before finalizing the order. International shipping normally takes about 7-10 business days. However, it can in some cases take up to 3 weeks or more to reach you. If you request a replacement, we will ship your replacement after we receive and process your returned product. 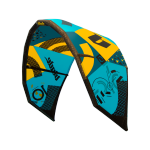 If you need a replacement right away please contact support@bladekites.com. Returned items must not show signs of usage. If you are unhappy with any of our products, please email us. If you receive a product that has been damaged in shipping, your claim needs to be handled through the shipping company. Contact us if you need information to help make claims.